Sally's Salon: Beauty Secrets Collector's Edition. Looking for a new hairdo? Want to get your nails done? Need some special make up? There's no better place in Snuggford than Sally’s Salon! 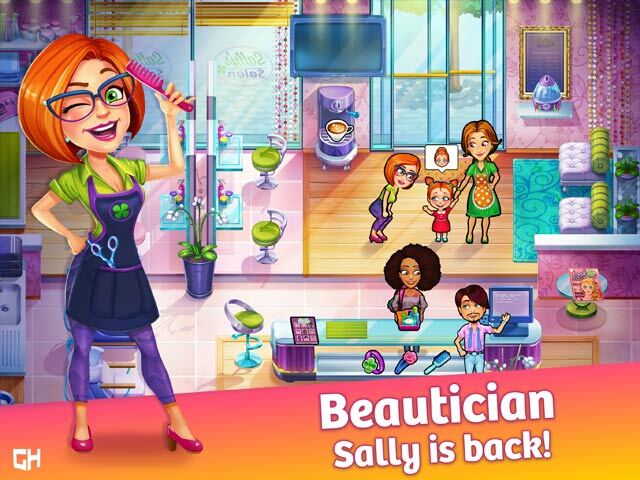 Everyone’s favorite beautician Sally is back and she’s on a mission to beautify women across the globe - all while searching for her long lost love! 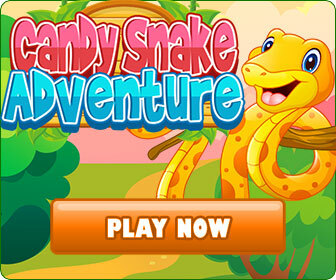 Ready to join her (and her new side-kick François) on this hilarious journey?